April 30, 2014, Avenged Sevenfold returned to South Florida for the first time in six years. 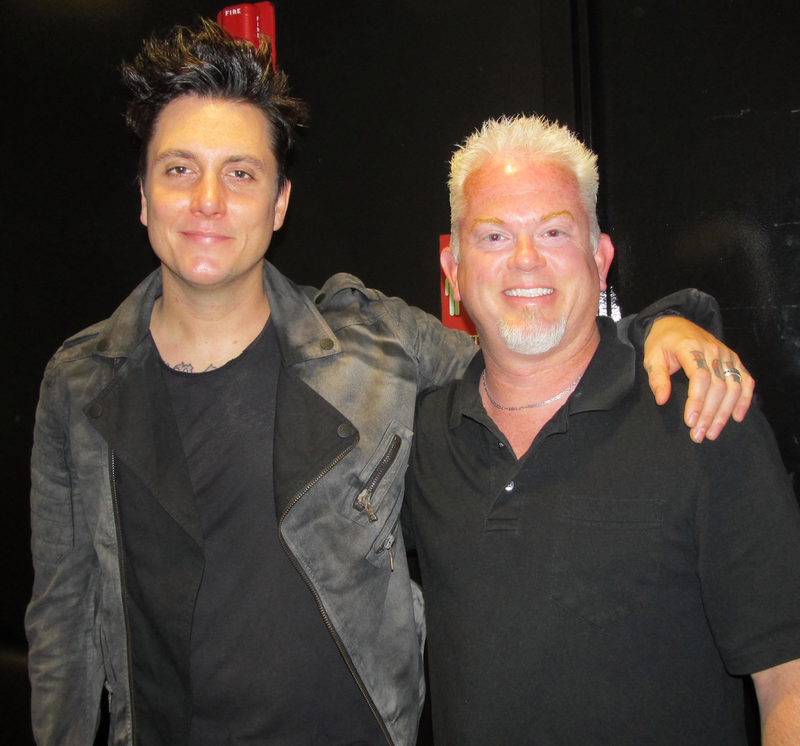 I had a chance to sit down with Synyster Gates before the show. Since I didn't not have a photo pass for the show, I had to take a few smart phone shots for you.